When your feet hurt, it may be a sign that something is wrong. That's when it's time to see our Podiatrist. A Podiatrist is a medical doctor who specializes in caring for foot and ankle injuries, wounds and disorders. Our Podiatrist cares for common foot problems such as corns, bunions, blisters, athlete’s foot, heel spurs, ingrown toenails, gout, as well as claw, hammer or mallet toes. Seeing a Podiatrist is especially important for those who have diabetes or circulation problems. Often, ordinary foot problems can become severe for people with diabetes and can lead to serious complications including ulcers and even amputation. 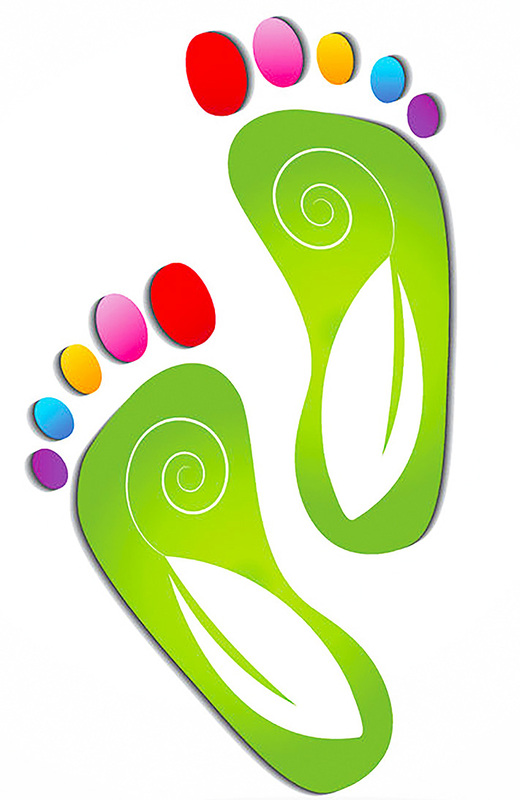 Foot problems for those with poor circulation can lead to infections and gangrene. If you have any foot or ankle pain, do not hesitate to make an appointment to see our Podiatrist.